We’ve had a great time this month exploring how to use Pantone’s Color of the Year for 2017 in the modern nursery so of course I had to try Greenery out as a wall color in preparation for the new year. I look forward to adding a lot more green into my own home this coming year and so far I’m off to a great start with new house plants! Lullaby Paints has a custom wall color option that allows you to specify any paint shade while still enjoying non-toxic Lullaby Paints and avoiding dangerous chemicals, so it’s easy to match any Pantone shade. This year however, I found that Lullaby Paint’s Green Gone Wild was remarkably close to “Greenery”– so close that I’ve found representations of Greenery” that are further off from each other than from the shade I’ve chosen below. Do not be scared to try a rich green shade on the walls. I’ve had a bright green room for one of my kids and loved it the entire 7 years we lived in the house. If such a saturated color seems overwhelming, try painting just one accent wall. Remember that kids will outgrow the nursery after just a few short years so it’s a great place to have a lot more fun with the decorating! You can always change things up as the kids get older. We have additional inspiration for your Green Gone Wild nursery on our Pinterest page. 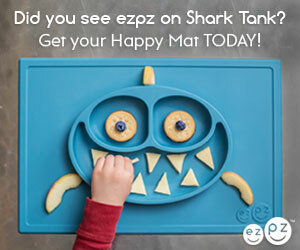 There are many more decor options there to help you customize this colorful, funky space. Also, check out the Greenery Pinterest board where we explored more “color of the year” picks and hope they inspire a you for a bright and beautiful 2017! I’ve been waiting all month for Pantone to announce their Color of the Year for 2017 and finally this morning they shared that Greenery is the tone to look for in the upcoming year. I’m so excited for this bright and hopeful shade of green to inspire the next 12 months! I’ve found a few fun ways to start incorporating Greenery into your life. I was looking for a shade of green from Lullaby Paints for our first nursery board of the spring and from the swatches on their website, Citron jumped out at me. You might be intimidated by this bright, bold green but I did my son’s toddler room with a similar shade so I know from experience that with enough light and white in the room, it’s a very livable and pleasant color! The only problem I had with Citron was that on different websites, the color looked very different so I wasn’t sure exactly which shade I’d be working with. This can happen a lot when looking at colors on your computer monitor, so before you ever finalize your paint choices, get an actual sample and try it in the space where you’ll be using it. This is the only accurate way to find out how a paint shade will look under the lighting conditions in your home. 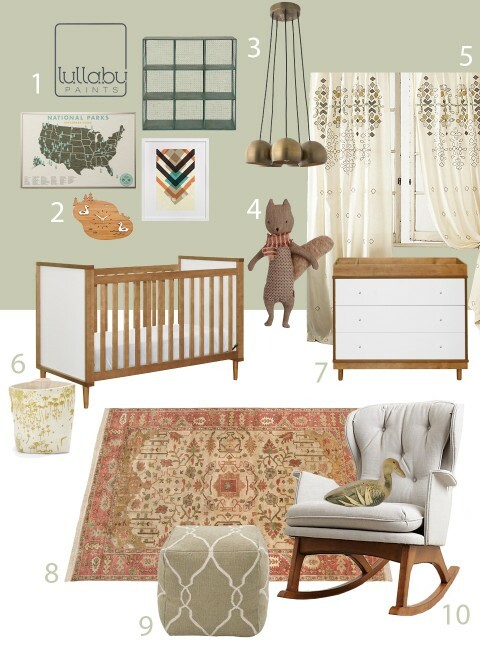 We have tons of other ideas for your Citron nursery on our Pinterest board so if you need more art choices, additional accessories or even different lighting and furniture options, we’ve got you covered. 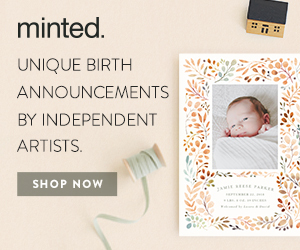 Thanks to Lullaby Paints for sponsoring our nursery board series. Safe for baby and the environment, Lullaby Paints are my favorite option for your modern nursery. For more nursery color inspiration, follow Lullaby Paints on Pinterest. 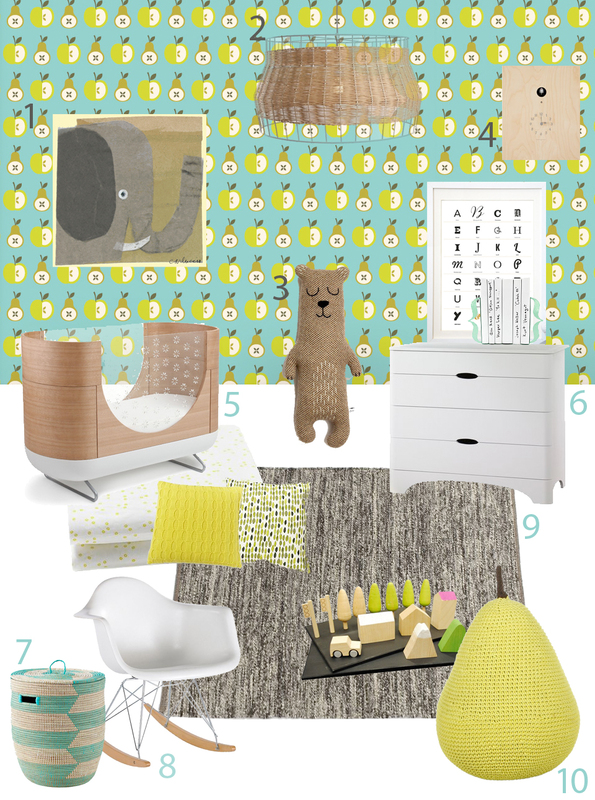 I love the opportunity to create these modern nurseries using their baby-safe colors. Order samples to find the perfect shade for your nursery. When we planned to use Saltire as our paint color of the month for January, I knew I didn’t want to make it a snowy white winter theme. With a hint of gray, I knew I could take this salty white shade totally tropical. 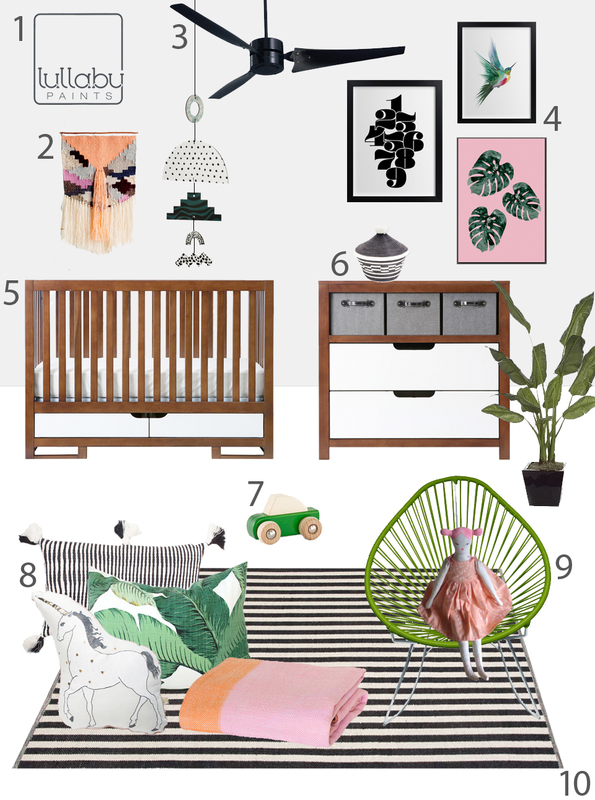 There was so much fabulous inspiration to be collected on our Pinterest board so you can find even more beautiful options to perfect your modern tropical nursery space and take the theme as far as you dare. Thanks to Lullaby Paints for sponsoring our nursery board series. Safe for baby and the environment, Lullaby Paints are my favorite option for your modern nursery. For more nursery color inspiration, follow Lullaby Paints on Pinterest. It’s so much fun to work on these nursery boards with Lullaby Paints and come up with great modern nurseries using their baby-safe colors. We’re really excited to work with them again this year and hope that you love this first board of 2016! 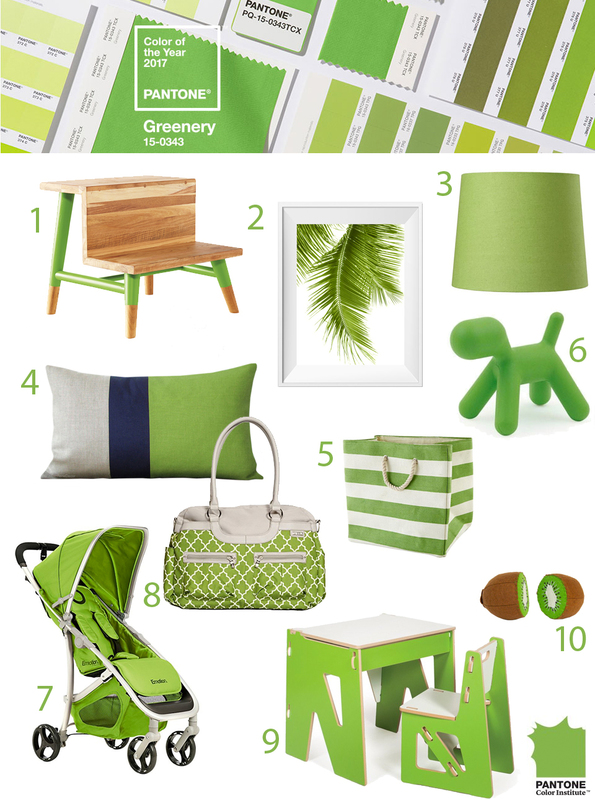 I always like using green for a nursery. It’s one of the most popular gender neutral choices and there are so many beautiful shades to choose from. Shades of green can be paired with any color, but unless you’re decorating for Christmas, you might want to avoid red. Hidden Path is a medium shade of green with plenty of gray in it. It’s a relaxing, modern shade that’s welcome for spring and will stay cool and fresh all summer long. 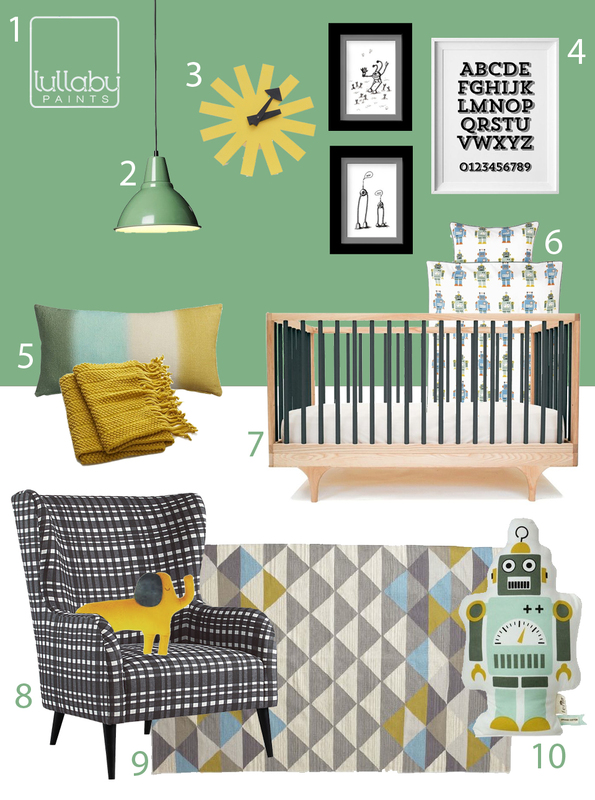 Starting with Ferm Living’s Robot Bedding, we repeated the robotic theme without going overboard with it. If you like the robots, we have lots more options in the Hidden Path Nursery Inspiration board on Pinterest. Lullaby Paints collaborates with so many great brands to create special color collections. When I found out they had a selection of paints for Finn + Emma, I had to have a go with one of the beautiful shades. Skipping over my obvious favorites, Light Grey and Clearly Aqua, I opted for the more daring but aptly named, Dark Purple. While it’s a deep color, there’s a lot of gray in Dark Purple, giving it a wonderful, dusty, neutral look. It’s meant, of course, to coordinate perfectly with Finn + Emma’s Flower pattern, but we only used that as a jumping off point, as you can see. As usual, not all our finds for this color scheme made the final design. If you want to see all the amazing options that we couldn’t include, be sure to visit the Finn + Emma Dark Purple Nursery Inspiration board on Pinterest! Thanks once again to Lullaby Paints for sponsoring our nursery board series. Safe for baby and the environment, Lullaby Paints are the perfect choice for your modern nursery. 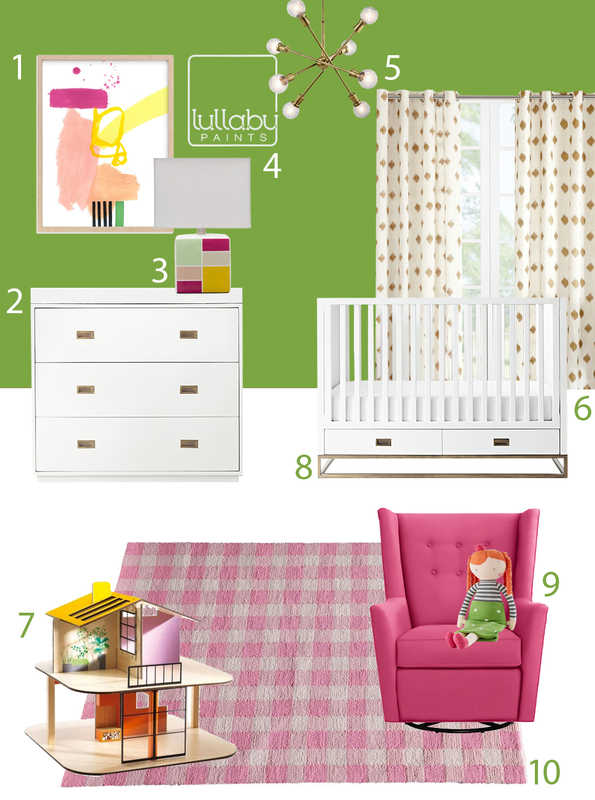 For more nursery color inspiration, follow Lullaby Paints on Pinterest, and keep a lookout for next month’s new board! 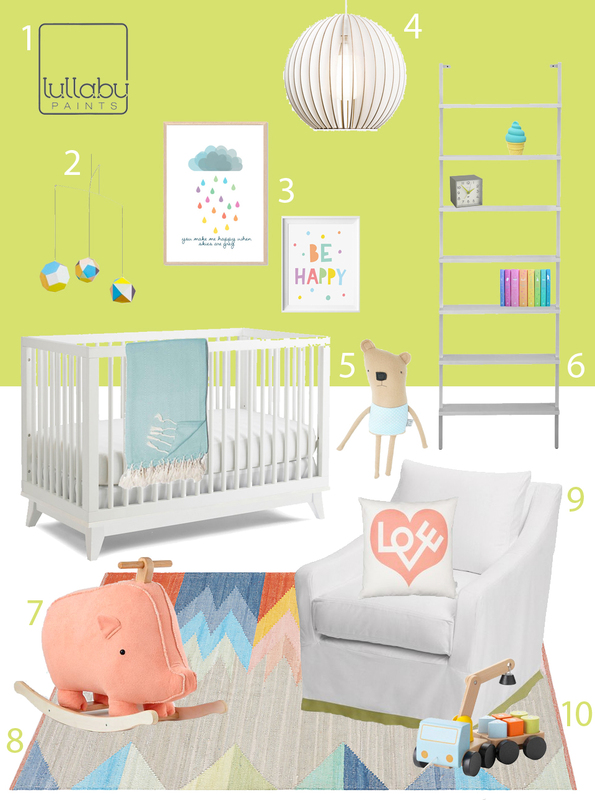 I hope you’ve been following along on Pinterest this month as we worked on the inspiration for this nursery board featuring Spring Time green from Lullaby Paints. I started with the color, the crib and the curtains. I imagined an old home with lots of architectural detail. It’s a cozy, cool home with an eclectic mix of furnishing and decor. Can’t you just see it? 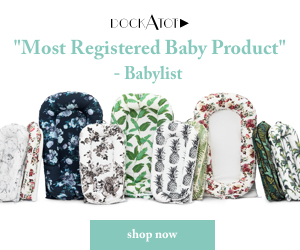 There are so many different products and ideas that never make it into our final image, but if you’re looking to find more details and products to expand on this theme, please visit the Pinterest board! Thanks as always to Lullaby Paints for sponsoring our nursery board series. Safe for baby and the environment, Lullaby Paints are the perfect choice for your modern nursery. 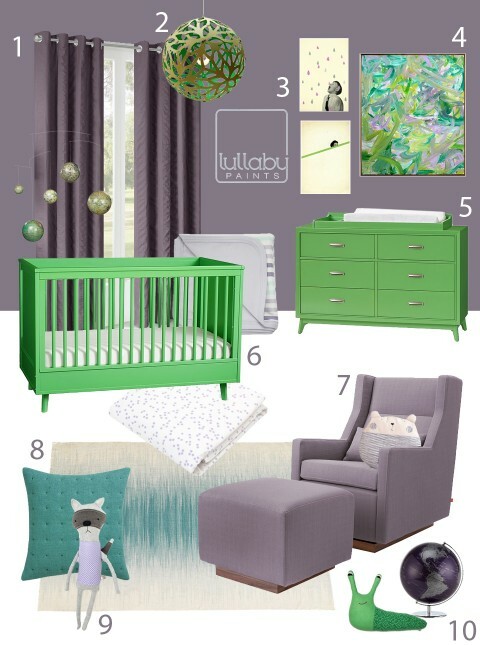 For more nursery color inspiration, follow Lullaby Paints on Pinterest, and keep a lookout for next month’s new board!